December 9, 2017 January 17, 2018 - by Tarani Trotter - 21 Comments. ‘Ganguram Sweets’ brand is quite popular among Odisha’s customers and every nook & corner sweets shop has Ganguram as suffix to its name. Whichever sweets shop one visits, one can blindly say the name as Ganguram, which actually could be like Unique Ganguram, Capital Ganguram, New Ganuram, Bengal Ganguram, The Ganguram etc. But, have we ever thought how did this name usage trend really started esp in Bhubaneswar! And, whether Ganguram is the same brand name owned by the famous Kolkata based shop Ganguram’s or its merely a synonym used cleverly by shopkeepers locally for selling their sweets. We know that these shops are not at all franchises of Ganguram’s (Kolkata). So, does Ganguram really get any payment from open usage of its brand name by other shops! This sweet story of Bhubaneswar wala Ganguram started in 1969, when two sweets businessmen, Kartik Chandra Pal & Kalipada Ghosh of Howrah, Kolkata visited Odisha for the first time. And when they visited Puri, they found it to be having good prospect for business, since its a tourist place & most of the outside tourists were Bengalis. Kartik & Kalipada were both related to each other as brother in laws (jija sala). They started their sweets shop business initially near Mochi Sahi Chowk. 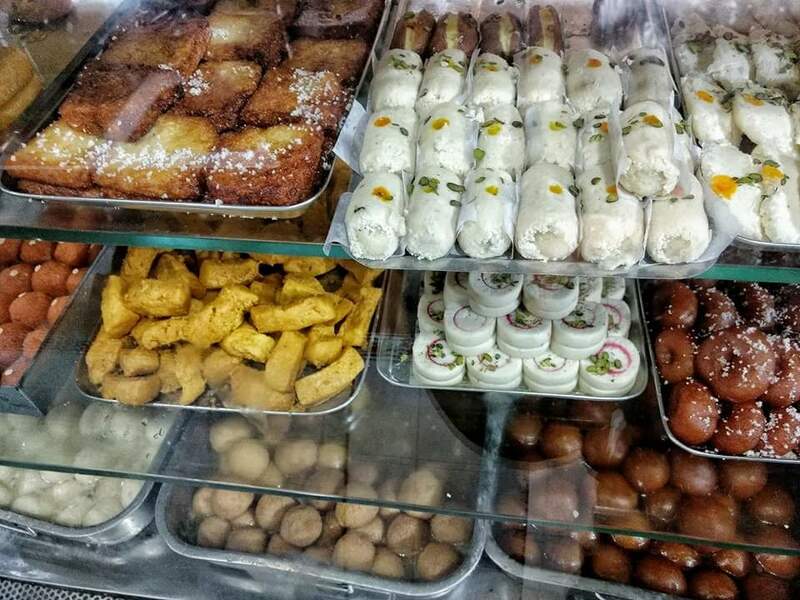 The shop was named as “New Ganguram” since Kolkata had a big & popular sweets shop named Ganguram’s. Most of Odias who visited Kolkata used to buy sweets from Ganguram’s, hence adding the term Ganguram to their shop name was thought to bring good business. At that time rasagullas & chenna gajas were sold in earthen pots in Puri. But, this two started selling sweets in printed cardboard packets with their brand name mentioned. By 1973, Kalipada Ghosh separated from Kartik Pal & started his own business separately at Master Canteen Square (near present Swosti Grand) at Bhubaneswar. After two years, he started Puri Ganguram at Raj Mahal Square. New sweets varieties were introduced & staff were recruited to cater to demand which was in full swing right from start. Later on some staff started their own business after getting experience from Puri Ganguram & imitated their shop names with Ganguram as suffix. Like this the trend of using Ganguram name in sweets shops started to mushroom in the street of Bhubaneswar which is still continuing. At present, there are around 50+ sweets shops in Bhubaneswar using Ganguram in their brand name. Later in 1980, Kalipada Ghosh’s nephew, Sudhanshu Marik came to Bhubaneswar to manage his maternal uncle’s business – Puri Ganguram. By 1984, he parted his way & started his own business under the name Capital Ganguram at Saheed Nagar which did business upto 2009. 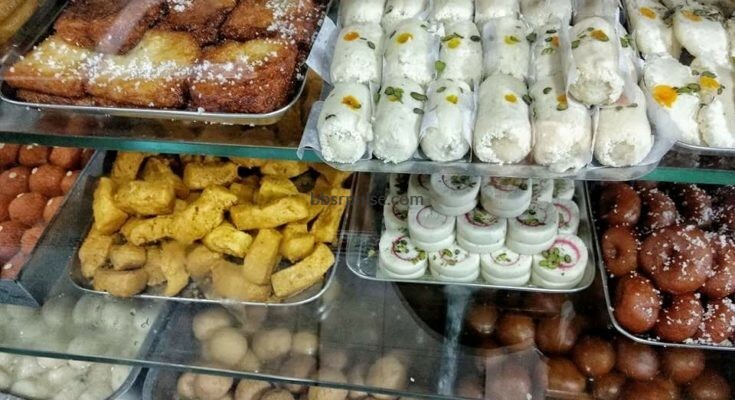 There has been new variants of sweets introduced to existing ones like Rajbhog, Kalakand, Kamlabhog, Sitabhog, Steam Sandesh, Kheer Sagar, Sandesh, Gur Sandesh, Chenna Sandesh, Rasgulla etc which has good sales. 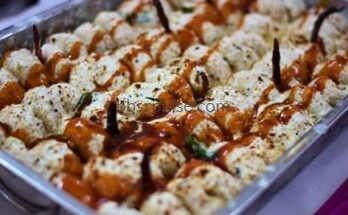 Sweets owners’ association under the name, Utkal Mistanna Byabasayi Sangha (UMBS) says that average of Rs 18000/- business is carried out in Bhubaneswar on a normal day. But, the ones who have brought Kolkata’s sweets business to Odisha are no more in Odisha. Kartik Chandra Pal has demised long ago while Kalipada Ghosh has relocated himself back to Kolkata. And, very few are aware of the real story behind the naming of sweets shop under Ganguram name in Bhubaneswar. Let’s here know that the century old original ‘GANGURAM’ Group, whose name is synonymous with traditional as well as modern sweets of Bengal, had a humble beginning. In the 1880s, Ganguram Chaurasia, a skilled halwai from Varanasi came to Kolkata and started working at a shop owned by Raja Kamala Prasad Mukherjee, making sweets for the Rajbari. Pleased with his delicacies, the Raja offered him, a plot of land in North Kolkata and thus was born the iconic Ganguram Sweets of Kolkata in 1885. Today, the Ganguram’s has over twenty seven outlets providing over 200 delicacies prepared daily in mechanised factories in Kolkata & has its online presence too. 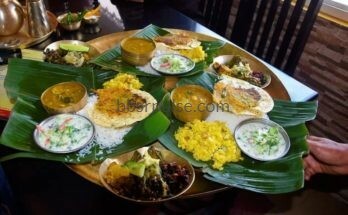 I'm Taranisen Pattnaik, originally from Aska (Ganjam). I grew up in the capital city of Odisha – Bhubaneswar. An MBA by qualification, an Accountant by profession, but a freelancer by interest with phillumeny (matchbox collection) as my hobby. I like going to places, meeting new people & capturing the moments through my camera which helps me in my storytelling. A nice article. Never knew that the name we grew with has such an interesting past. We all have enjoyed sweets from some form of Ganguram’s. Apart from that, I have observed that any Ganguram’s sells samosa, vegetable chops, aloo chops and curry. Some of those are without the use of garlic and onion. 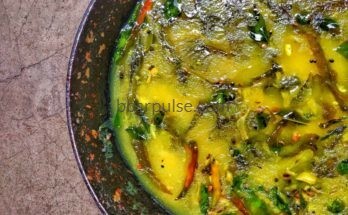 These are very popular snacks enjoyed by people of Bhubaneswar during evening time. Business people in BBSR are enjoying the equity of Ganguram’s name in the sweet business. It is interesting to find out if real Ganguram knows this or not! I doubt if the name is abused as much in WB as it is here. A few photographs of signages of Ganguram’s in day/night and that of packing boxes would have made the article more tasteful. This is and in future will be an important article to refer to know the history of the growth of sweet business in coastal part of Odisha. Your next article should be on Bikalananda Kar’s sweet business although TV channels have carried that out. Thank you for lovely writing. I have asked this question to many… But finally got the answer from your blog post… Thanks for sharing this info… Very well written post… I wish to hear more from you. Keep up the good work!! I didn’t know about the real story behind Ganguram sweets in Bhubaneswar. Thank you for this informative post. Dasyu Ranjan & Other Detective Stories !